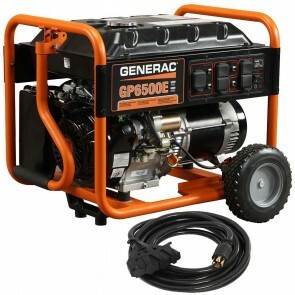 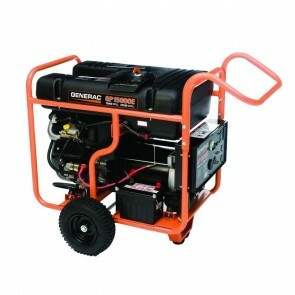 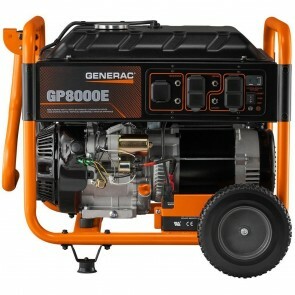 Generac - Brands | Power Tool & Supply co. 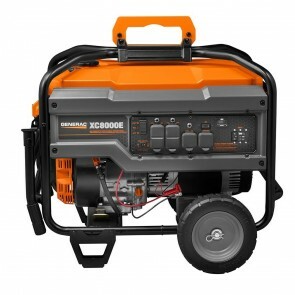 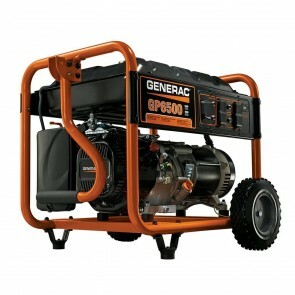 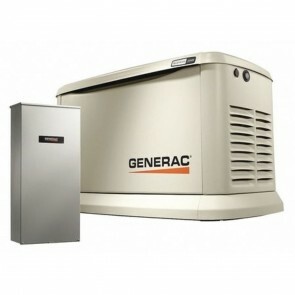 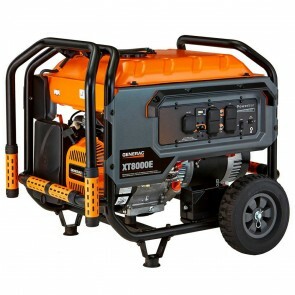 Founded in 1959, Generac was the first to engineer affordable home standby generators, along with the first engine developed specifically for the rigors of generator use and is now the #1 manufacturer of home backup generators. 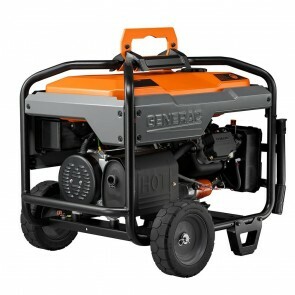 Today, Generac features a full line of innovative, industry-leading power washers suitable for virtually any application, including the toughest commercial and industrial environments.